My lovely wife grows beautiful flowers. One of the side benefits of that is the flowers attract a variety of insects. I enjoy checking the flower gardens frequently, never knowing what I’ll find. 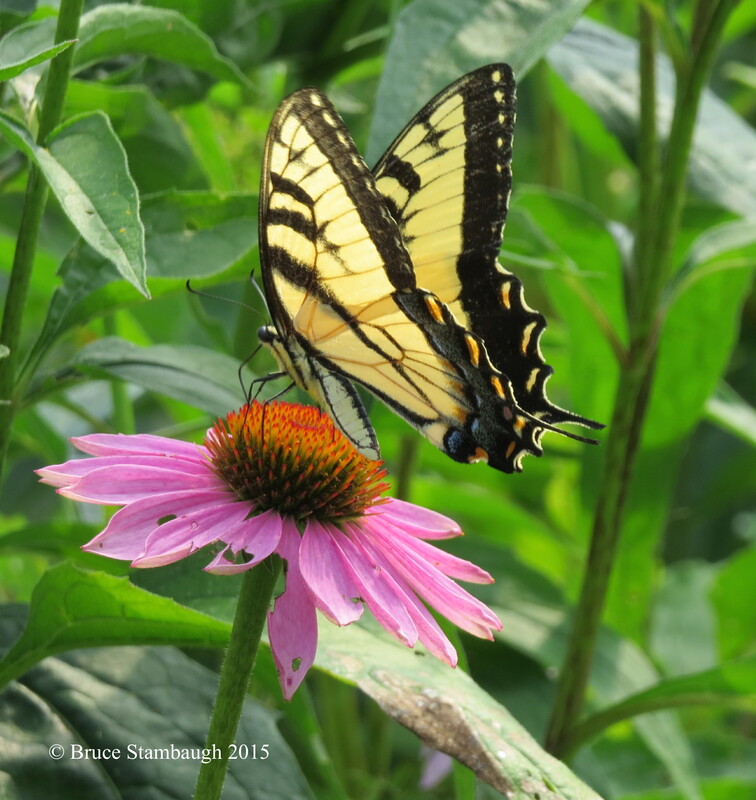 On one such foray, I spotted this incredible female Eastern Tiger Swallowtail butterfly flitting from coneflower to coneflower. Backlit by the morning sun, the colors radiated on this fresh, young butterfly. “Beauty in the Garden” is my Photo of the Week.